At best sub-section (2) of Section 357 CrPC is a provision which differs or withholds the utilisation of the amount of compensation the limitation of appeal elapses or if filed till it is decided. Elucidating the purpose and object of subsection (2) of Section 357 of the Code of Criminal Procedure, the Supreme Court, in Satyendra Kumar Mehra v State of Jharkhand, has observed that the said provision never contemplates stay of sentence of fine imposed on accused. 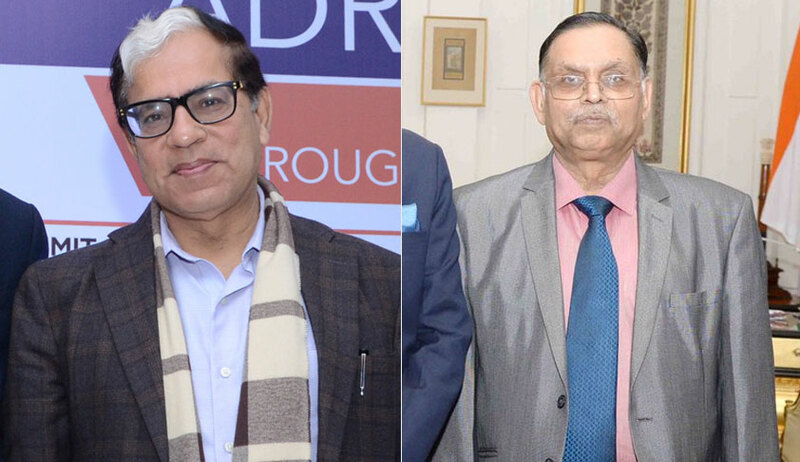 A bench of Justice AK Sikri and Justice Ashok Bhushan observed that the said provision ‘at best’ differs or withholds the utilisation of the amount of compensation awarded till the limitation of appeal elapses or if filed till it is decided. “The provision in no manner stays the sentence of fine during the pendency of the appeal,” the bench said while dismissing Satyendra Kumar Mehra’s appeal against the Jharkhand High Court order. The high court had, while suspending sentence, directed him to deposit the fine amount awarded before the court below. Satyendra Kumar Mehra was a co-accused in fodder scam case, in which Lalu Prasad was also convicted. Before the apex court bench, it was argued on behalf of the appellant that Section 357 sub-Section (2) of Criminal Procedure Code submits that since the appellant has already filed an appeal before the high court, the amount of fine imposed by the trial court automatically stands stayed till the decision of the appeal. Referring to various judgments and relevant provisions of the court, the bench said Section 357(2) CrPC was not attracted in the present case since there was no direction of payment of any compensation out of the fine imposed by the trial court as part of sentence and the said provision comes into play only where any order of payment of compensation utilising the fine imposed as sentence under Section 357(1) CrPC or compensation as directed under Section 357(3) CrPC is made.